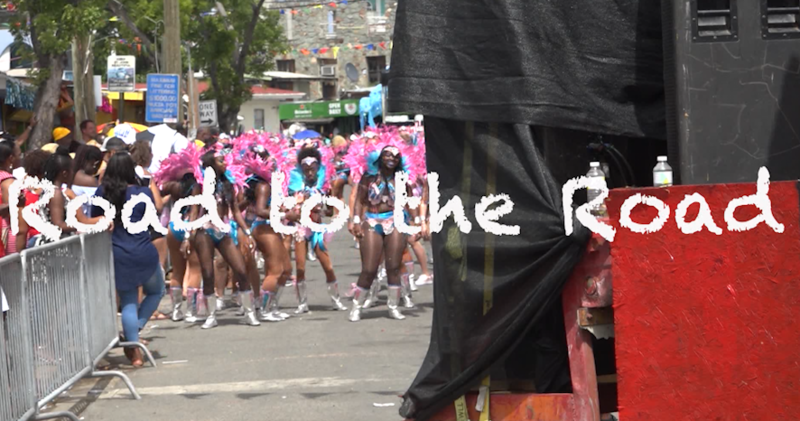 Carnival week is just around the corner and some events are already beginning. So just what goes into making those parade troupe routines come together? USVI Correspondent Kellie Meyer is jumping right in to find out how. She spoke with Darryl Donovan Sr. CEO and President of the Infernos Carnival Troupe. The interview is below, video above. KM: “Well it is looking amazing so far. We have a couple more practices left before the big day? KM: “So what are you are telling people who are coming out on parade day to expect from Infernos?